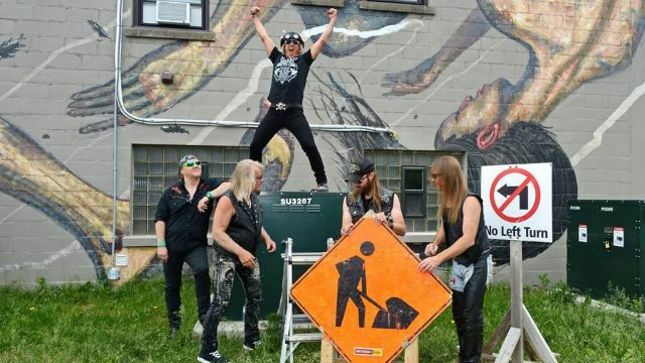 HELIX – More Old School Details RevealedCanadian rockers Helix will begin taking advance orders for their new album, Old School, in the next couple of weeks. There initially only will be 100 units available. The album is comprise of songs written from 1981-1989, but never were released.